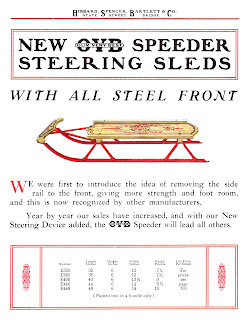 This is a vintage advertisement for OVD Speeder Steering Sleds from a vintage 1913 manufacturing catalog. 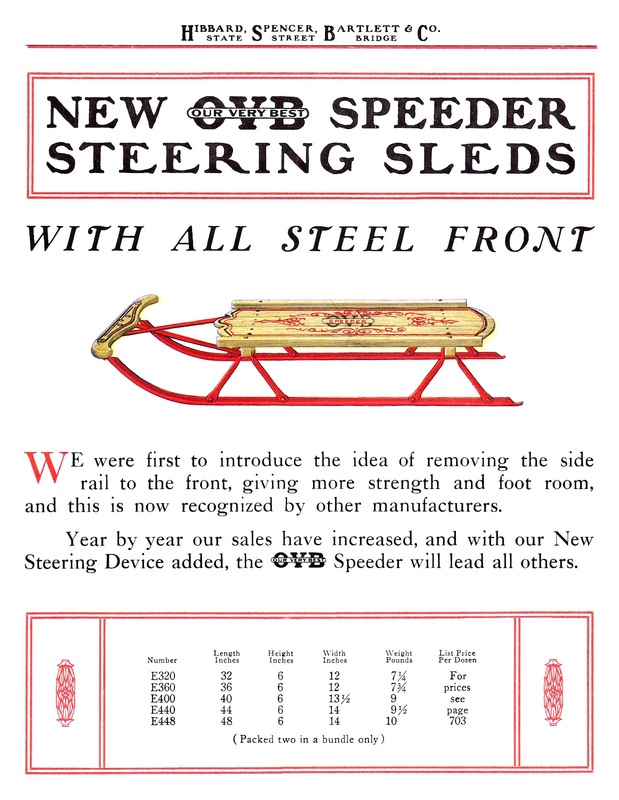 The sled graphic is wonderful, and I love the red and black together. This would make for a wonderful element for a Christmas project. I hope you enjoy!